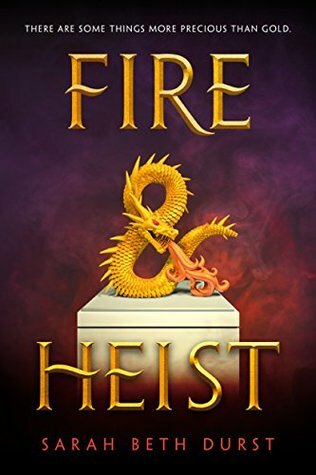 Released in North America on December 4, 2018, Fire and Heist by Sarah Beth Durst introduces fans of the genre to a whole new world where humans and magic mingle. Fans of Cassandra Clare and Julie Kagawa will undoubtedly devour this contemporary fantasy about a teen were-dragon who must steal her first treasure – though this tale may not be fore everyone. DISCLAIMER: Thank-you to Indigo Books & Music Inc. for providing me with an Advance Review Copy of Fire and Heist by Sarah Beth Durst in exchange for an honest review. I know, I know – this list is a couple days late! Unfortunately the end of January was quite jam-packed, so it took me a few days to get this post together – though that is certainly no indicator of how excited I am for these February reads! my first reading list of 2019! After a successful month of reading in January (I managed to read over 12 books – I am not even sure how I managed that one!) I am excited to dive into all the fantastic new books being released in February! I have quite a few books that I am excited to read in February, including some are older releases that I haven’t had a chance to read yet. Despite that, most are new releases I simply can’t wait to pick up (an honestly? It looks like February 5 is the most popular release day of 2019 so far!). What books are you most looking forward to reading in February? Courting Darkness by Robin LaFevers is the first in a new duology, set to release in North America on February 5, 2019. 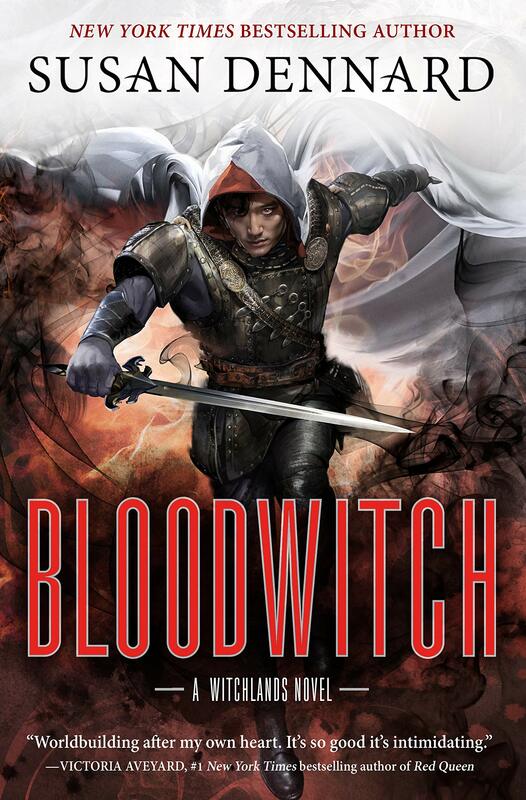 This darkly thrilling page-turner is set in the world of the best-selling His Fair Assassin series (also written by LaFevers), and is written with the same prowess and intrigue that LaFevers has brought to her previous novels. 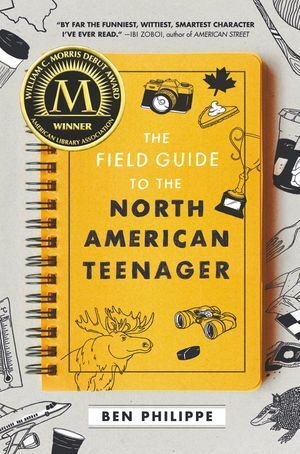 DISCLAIMER: I received an Advance Review Copy of this book from Raincoast Books in exchange for an honest review. Sybella has always been the darkest of Death’s daughters, trained at the convent of Saint Mortain to serve as his justice. But she has a new mission now. In a desperate bid to keep her two youngest sisters safe from the family that nearly destroyed them all, she agrees to accompany the duchess to France, where they quickly find themselves surrounded by enemies. Their one ray of hope is Sybella’s fellow novitiates, disguised and hidden deep in the French court years ago by the convent—provided Sybella can find them. Genevieve has been undercover for so many years, she struggles to remember who she is or what she’s supposed to be fighting for. Her only solace is a hidden prisoner who appears all but forgotten by his guards. When tragedy strikes, she has no choice but to take matters into her own hands—even if it means ignoring the long awaited orders from the convent. As Sybella and Gen’s paths draw ever closer, the fate of everything they hold sacred rests on a knife’s edge. Will they find each other in time, or will their worlds collide, destroying everything they care about?